This week I wanted to take a look at our Fatburger Delhi location, which opened in August 2014. As we planned our menu for this location we took a step back from our usual all-things-beef fare and created a new menu to match Indian cultural preferences. 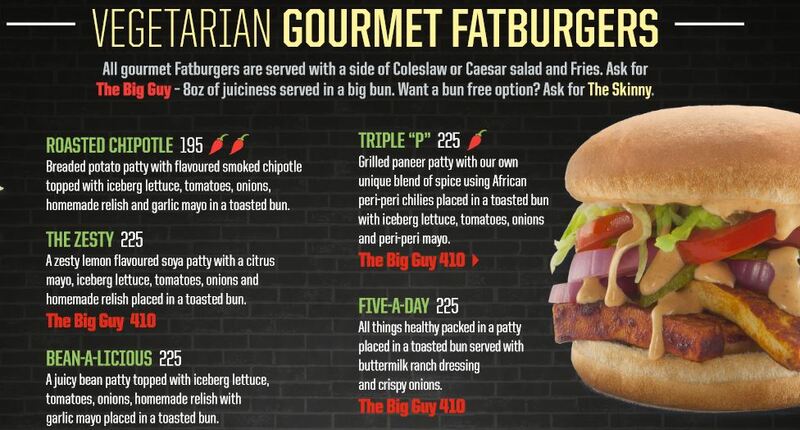 What does a Fatburger menu look like sans beef? Absolutely delicious! We introduced chicken, lamb and vegetarian options and sprinkled in the traditional flavors and spices of India. One of the items we created for our guests is the Peri-Peri Paneer wrap, which incorporates Indian curd cheese into a flour tortilla, mixed in with lettuce, tomatoes and mayo. Another item we were excited to debut is The Zesty, a soya patty burger that infuses citrus mayo, lettuce, tomatoes, onions and our homemade relish. It’s a fun challenge to have Fatburger restaurants in over 32 different countries and we enjoy adapting our menu to match other countries’ cultural preferences. As always, for more information about Fatburger, visit www.fatburger.com. Hello readers! I have some exciting news to share from our offices at Fatburger. 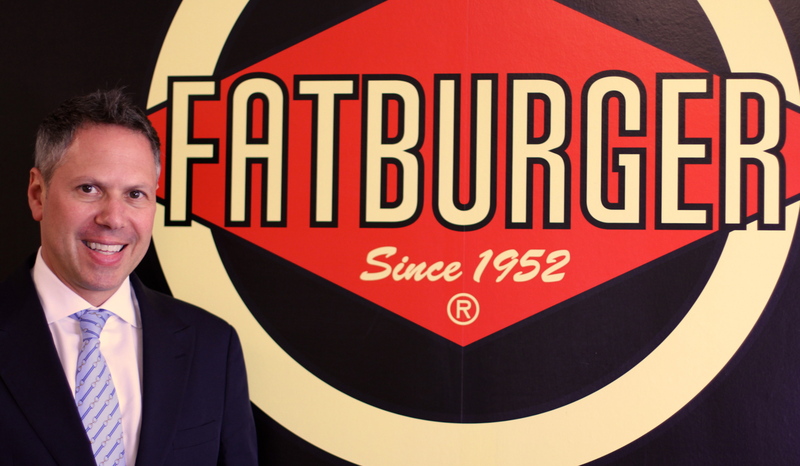 In line with our global expansion movement I am excited to announce that Fatburger restaurants will be opening in Kuwait, Libya and Tunisia in 2015! We already operate 22 restaurants in the Middle East/North Africa (MENA) including chains in Kuwait, Saudi Arabia, Bahrain and Lebanon. We’re excited to add these new restaurants to our team. We will be offering a vast range of fresh, healthy menu options including vegetarian options and burgers made with 100% Halal lean meat. It’s an ambitious project and we are excited to see where this will take us. Thank you to all our Fatburger customers worldwide! 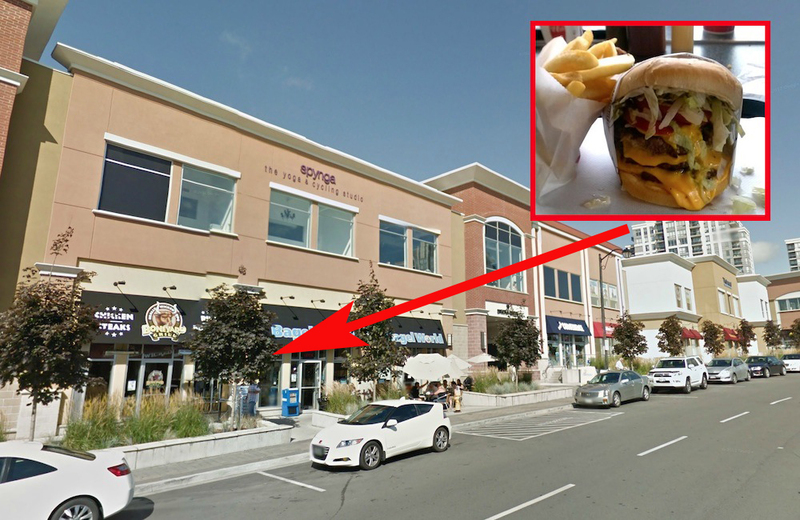 One of my fave sites, Eater, has a timely article up about Fatburger’s first co-branded unit in the Greater Toronto area. The 1600 square foot location is opening soon and is located at 10 Disera Drive, Thornhill, ON L4J 0A7. Map it. I wonder how long the yoga students will be able to resist the smell of fresh burgers and fries wafting into their studio? Not for long, I’d bet. 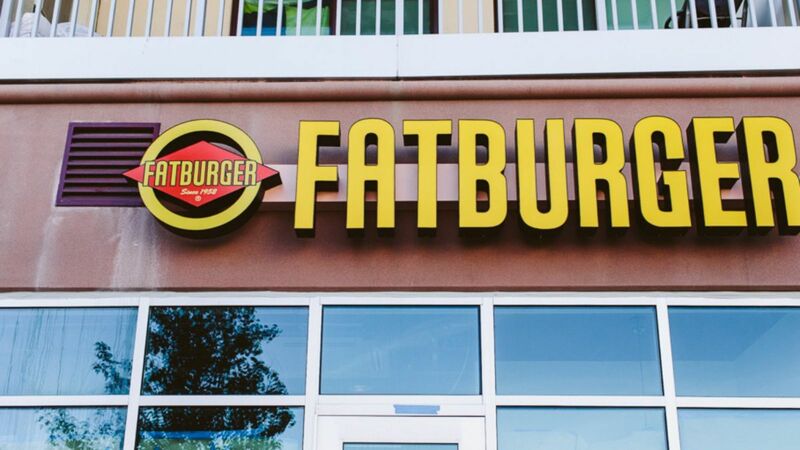 It’s always exciting when a brand-new Fatburger locations swings its doors open for the first time. 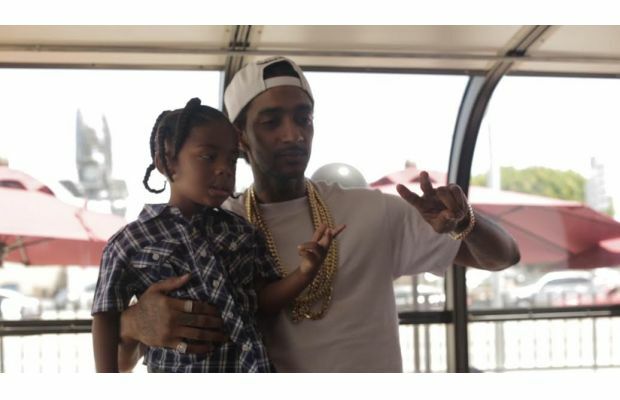 But, it’s extra special when hip-hop legend Nipsey Hussle is there to help celebrate. Complex has an outstanding write-up of the event, along with some great pictures. Please visit and read the entire article. I’m very pleased to announce Fatburger’s very first foray into the country of Oman. 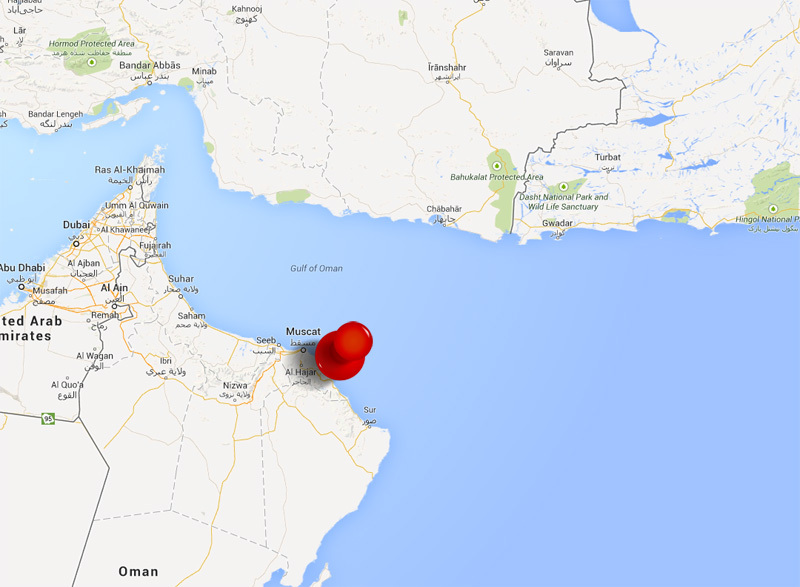 Officially called the Sultanate of Oman, it is an Arab state in southwest Asia on the southeast coast of the Arabian Peninsula. Our newest restaurant, located in Muscat, is a collaboration with Dhabia Enterprises, an investment management company in the region. Both QSR Magazine and Fast Casual have stories about our newest location. Please check out the full article for yourself, however I’ve pulled my relevant quotes and posted them below. Our new Fatburger is located at Al Masa Mall, Building 713, Way 46, Block 230, Al Sarooj, Shatti Al Qurum. Speculation is running rampant about a potential new co-branded Fatburger/Buffalo’s Cafe that may open in the Honolulu area. You may be aware that we’ve already opened a location on Maui as well as at Pearl Harbor on Oahu. While we’re keeping mum on any sort of announcement for now, I wondered if my readers might have a suggested location? Know of a space that’s available? Hit me up on my contact page and let me know the details. You might just help Fatburger and Buffalo’s come to a location near you! It appears our newest bay area location is making news. The Contra Costa Times is talking about our new Livermore, CA Fatburger location which opened about a month ago. 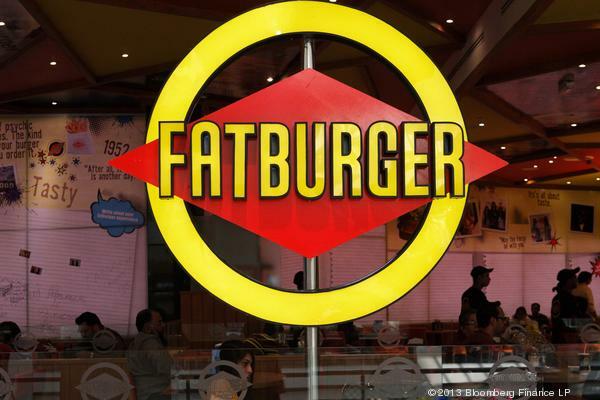 Popular made-to-order burger chain Fatburger has made a re-entry into the Northern California market with the opening of a new location in Livermore. Situated inside a Chevron at 1025 N. Vasco Rd., the store is the 62-year-old company’s only franchise in the region and only the second Fatburger to share space with a gas station. The other is in Baker. Company officials are considering it their official foray into the region. A Fatburger in Pleasant Hill — co-owned by rapper E-40 and former Oakland Raider Chester McClockton — closed in 2008. The Livermore Fatburger opened its doors March 10 with 12 employees. Headquartered in Beverly Hills, Fatburger has 150 locations in 32 countries. A San Jose location is scheduled to open in April. We also have a San Jose, CA location opening this month. Stay tuned! San Jose California Fatburger Location is Coming Soon! You may have heard that we’re bringing Fatburger back to the bay area with our first NorCal Fatburger Restaurant opening in Livermore, CA. 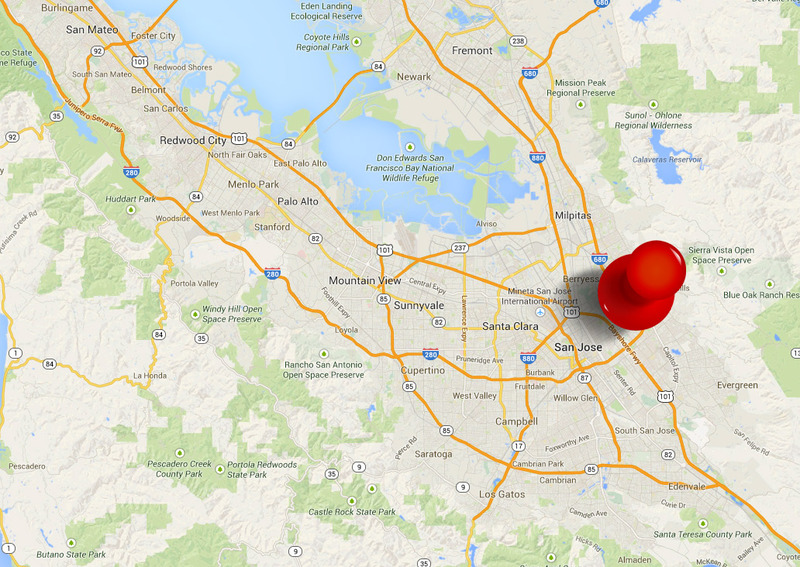 Yet, that’s just a start, because we’re opening a 2nd location in San Jose this month. Hamburger heaven: For hamburger fiends who waited, oh, decades for Southern California’s In-N-Out Burger to expand to the Bay Area, there’s juicy news: Rival Fatburger is finally here. Or back again, if you count the Pleasant Hill location that was open for a brief shining moment not many years ago. If you’re in the San Jose area, we hope to see you soon! First, we offered co-branded Buffalo’s Cafe and Fatburger restaurants. But today, we’re doing something totally different: a Fatburger co-located with a gas station. 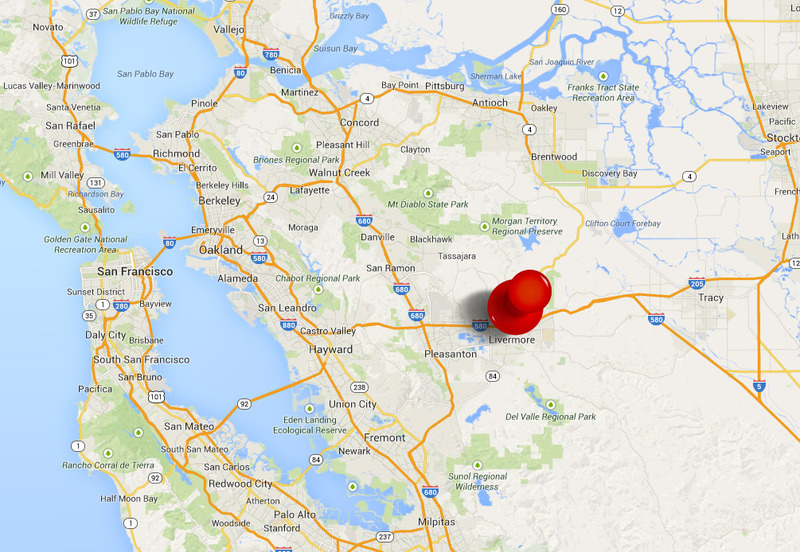 It’s all happening in Livermore, CA, in Northern California. This will be our first co-location of this nature, but rest assured, it’s going to be the full Fatburger experience. If you’re in the bay area, get ready, our cooked-to-order burgers are coming soon. Check out the full write-up over at CSP Magazine.